﻿ Best Price on La Maison Hotel in Port Au Prince + Reviews! 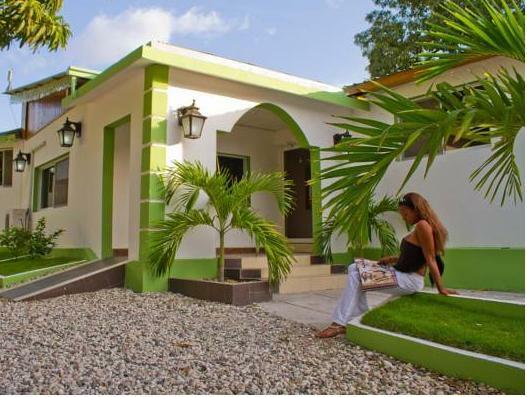 Just one mile from Port-au-Prince International Airport, La Maison features free airport transportation and bright air-conditioned rooms with free Wi-Fi. Central Port-au-Prince is a 10-minute drive away. 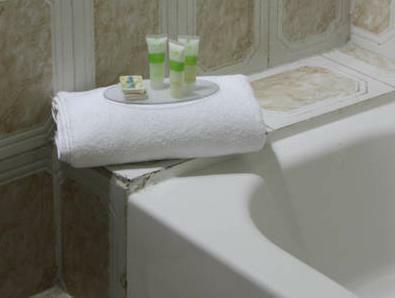 Each room at La Maison Hotel has elegant monochrome décor, tile floors and a private bathroom. All rooms include a flat-screen TV and a mini-fridge. La Maison’s restaurant serves international cuisine, and room service is available upon request. The hotel also has a business center. The US Embassy is less than 3 miles from La Maison, and Notre Dame Cathedral and the Port-au-Prince International Marine Terminal are within 4 miles of the property. Free private parking is available at the hotel. My stay was very good. The only disappointment was that wifi never worked.